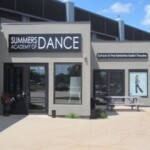 Summers Academy of Dance is in a stunning new facility! Our new dance center features comfortable viewing areas, 3 studios, modern dressing room, new sprung wood and Marley floors to prevent injury, state-of-the-art sound/video systems and more. 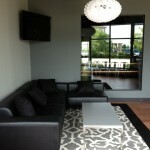 We strive to provide the best facility possible for every dancer that enters our studio. 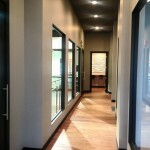 Call ahead or just stop in for a tour of our facility!